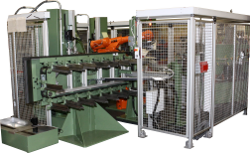 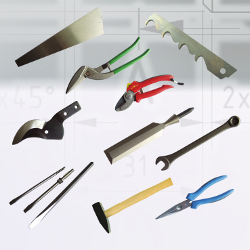 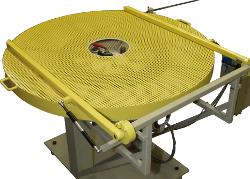 The Berger Gruppe offers a big range of machines for the production of hand tools, garden tools and similar workpieces. 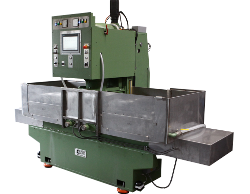 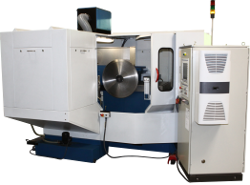 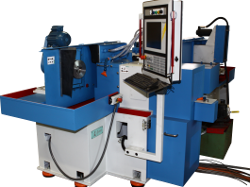 Several series of grinding machines achieve a flat bevel, a serrated or a scalloped grinding of workpieces. 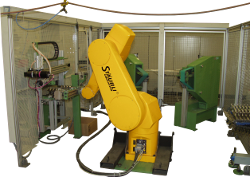 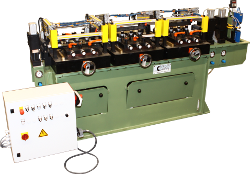 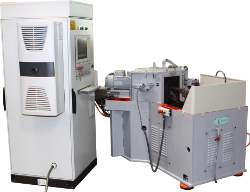 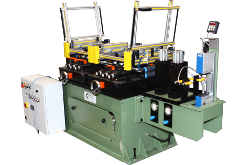 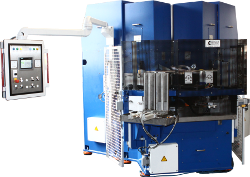 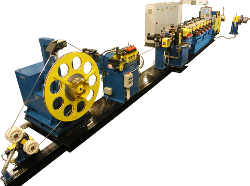 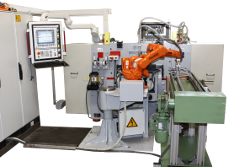 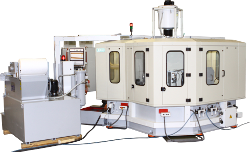 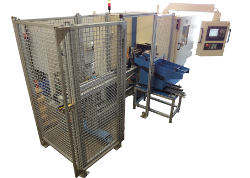 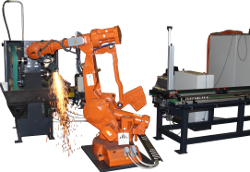 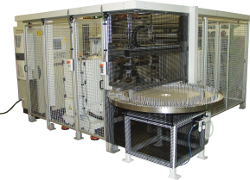 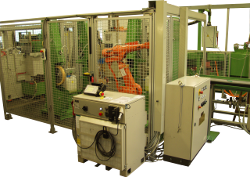 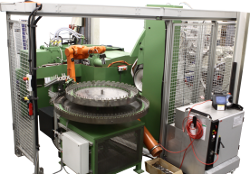 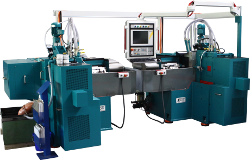 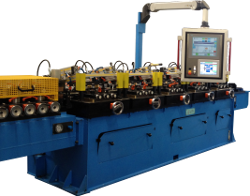 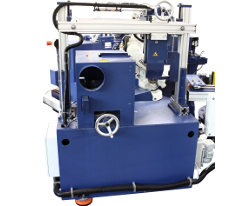 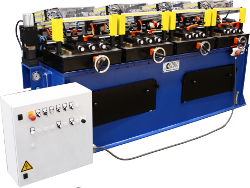 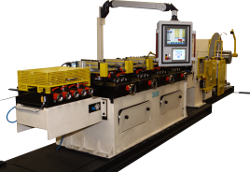 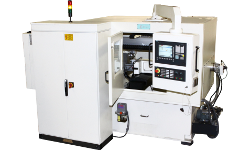 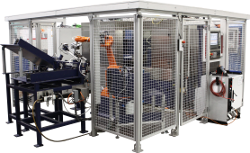 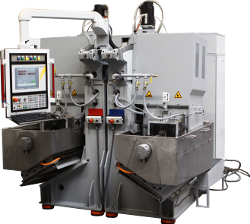 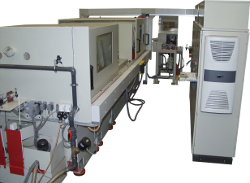 Robotic grinding and polishing systems machine are designed for all-around machining of tools.